The following resume is Vigolungo’s Quality Classification of the major grade descriptions, as they relate to the plywood faces. 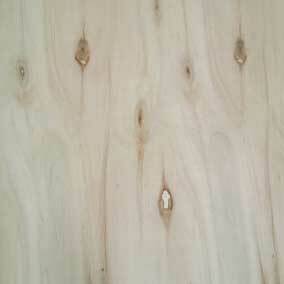 The poplar plywood classification based on surfaces refers to standard UNI EN 635-1 and UNI EN 635-2. The classes are E, I, II, III and IV.  Each surface of the panel is classified on its own. It is possible to have different combinations (for example, I/II, I/III, III/IV, ecc). 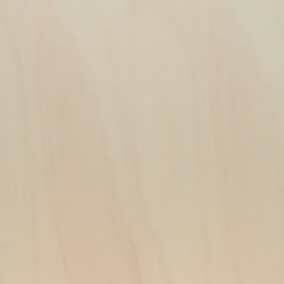 Where face may be visible, ideal for all types of finish (plating, clear varnish, satin finish etc). Only a few pin knots or sound tight ones without cracks are allowed. Slight discolorations, very small patches, or well-made repairs where color remains consistent with the rest of the surface are also allowed. 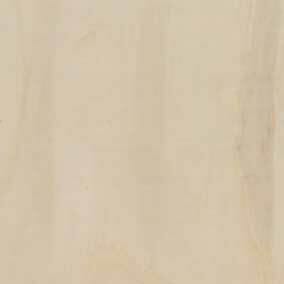 “Natural” face, with color variations and sound knots, suitable for finishing with laminate covering, paint or varnish. May contain sound, tight knots no larger than 35mm in diameter; small knot holes or hairline cracks, only if well-patched. Low contrast discolorations, minor imperfections, glue marks, repairs and well-filled patches are also allowed. “Open” face, can be putty filled upon request, suitable for uses where face is not visible. Sound, tight knots are allowed up to a 50 mm diameter are permissible; as are loose knots, cracks, bark inclusions and other irregularities. Discolorations, as long as they do not affect soundness, glue marks, repairs and patches of all kinds. 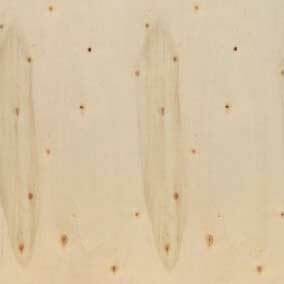 All natural wood features are allowed, along with various processing defects, as long as they do not compromise the functionality of the panel (for example: fungus growth and iron/mineral inclusions are not permissibile).